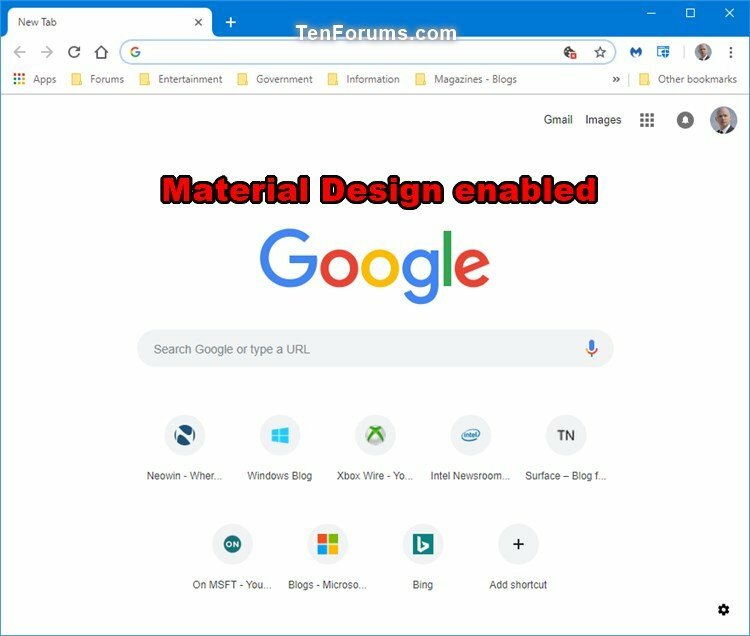 Automatically activate a new tab in Chrome When you middle click on a link in Google Chrome, or right click on a link and then select "Open In New Tab", the link will be opened in background. 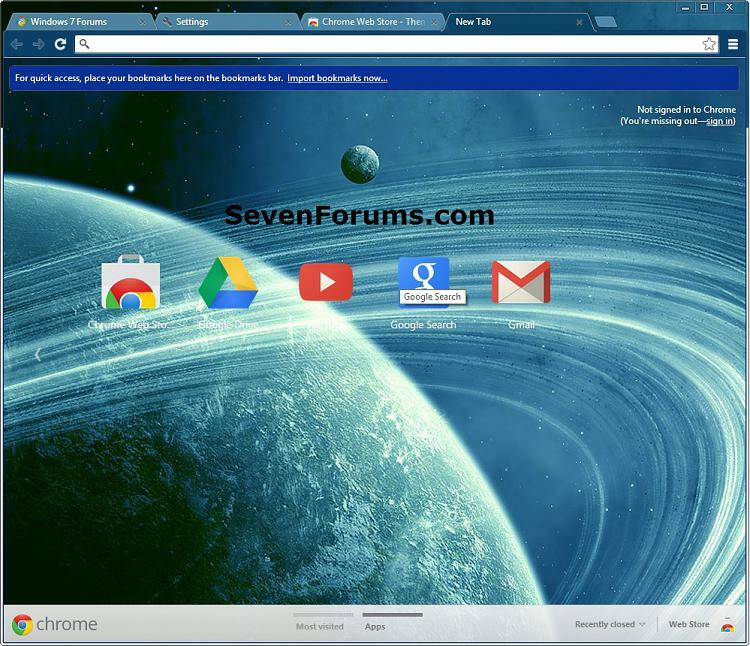 If you want to view the newly created tab, you will have to activate it manually. When i click on the link using Chrome a new tab opens and a window appears asking me do i want to call the number. This is what i would like, however the Chrome tab remains open In IE a new tab quickly opens then closes and the window appears asking me do i want to call the number, which is what i would like happen, just with Chrome instead.